Call Now 07 3880 2945 - AND PAY NO CREDIT CARD FEES! 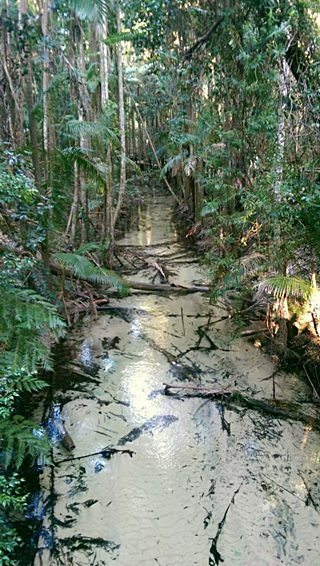 Bushwacker Eco Tours takes you on an amazing look into world heritage Fraser Island with a small group nature tour. 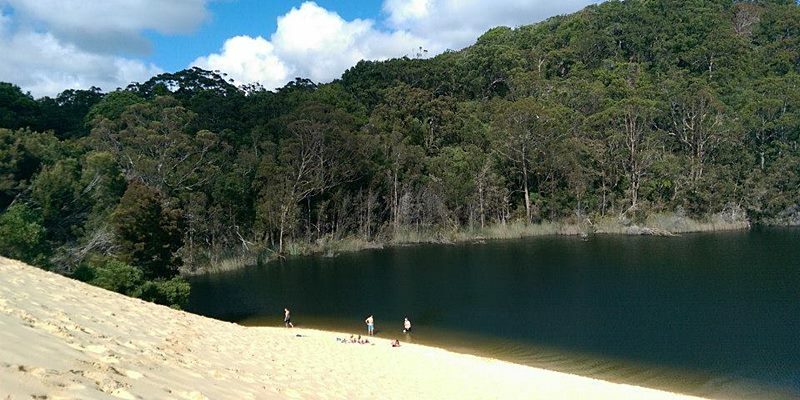 This truly spectacular Island takes you to what many regard as the two most beautiful walks in the world - Lake McKenzie - Central Station Rainforest and Lake Wabby moving Sand Dunes. 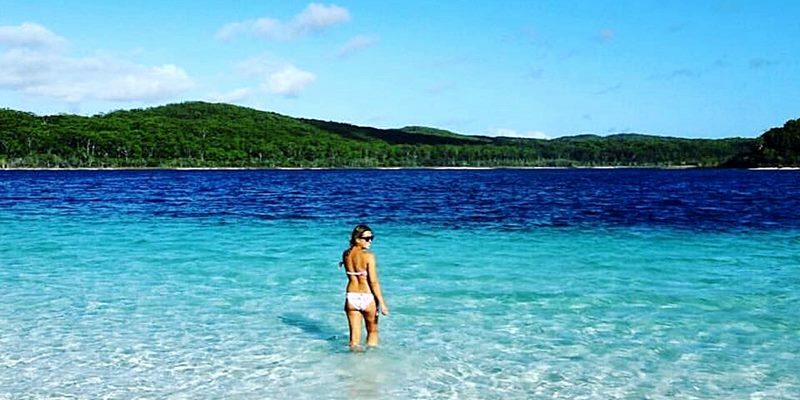 With nearly 30 years experience, Bushwacker Eco Tours offer a range of 1,2 and 3 Day Package and our 2 Day Fraser Island Adventure is the cheapest Fraser Island Tour from Brisbane, Sunshine Coast and Surfer's Paradise. 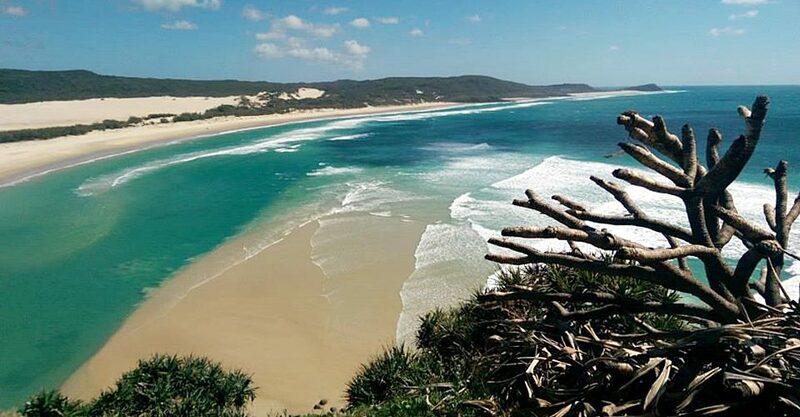 Bushwacker - Fraser Island Adventures also offer a FREE PICKUP FROM THE SUNSHINE COAST AIRPORT.